Vital, living and tasty water. 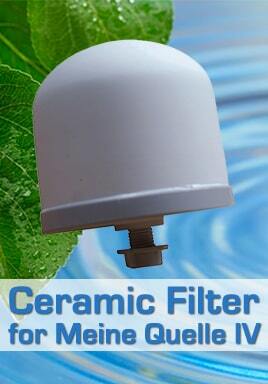 We offer different filter systems for differentiated applications. 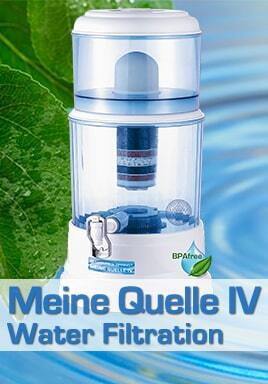 The energetically deficient condition of tap water can be repaired. Modern systems can regenerate the water in the same way that it happens in nature. 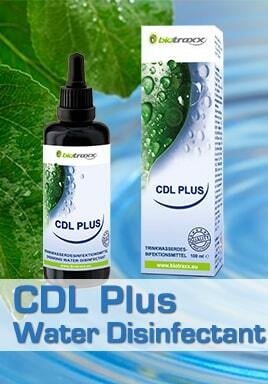 Thus in a new elegant way you can bring vitalizing energy to the body. 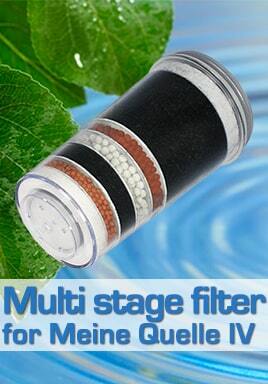 High quality filter materials for more healthy and refreshing water. Water is life! Water invigorates.